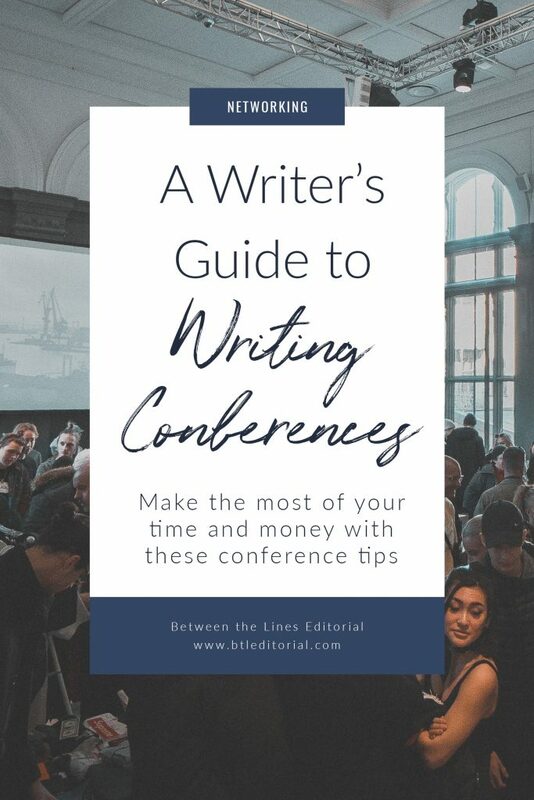 Conferences are great for any industry, and that goes for writing and publishing too! 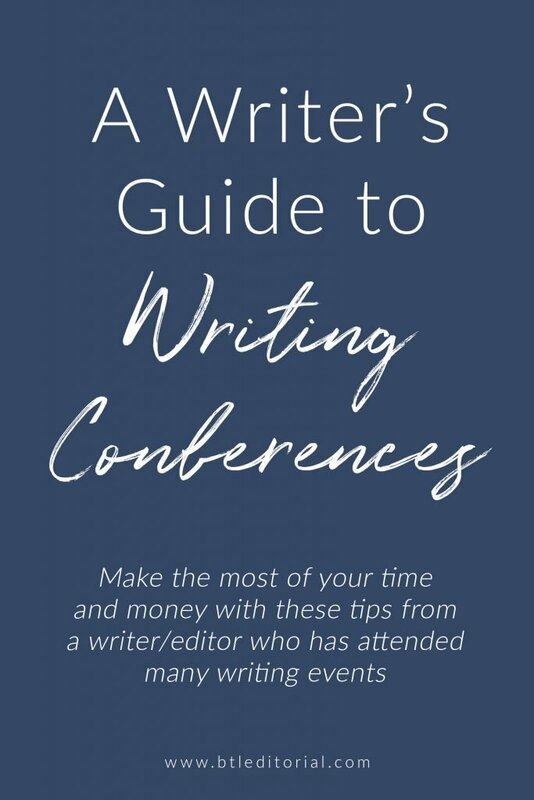 I’m heading to RavenCon 2019 in just a couple of days, and that got me thinking about how to make the most out of conferences whether you’re new to writing or an industry veteran. 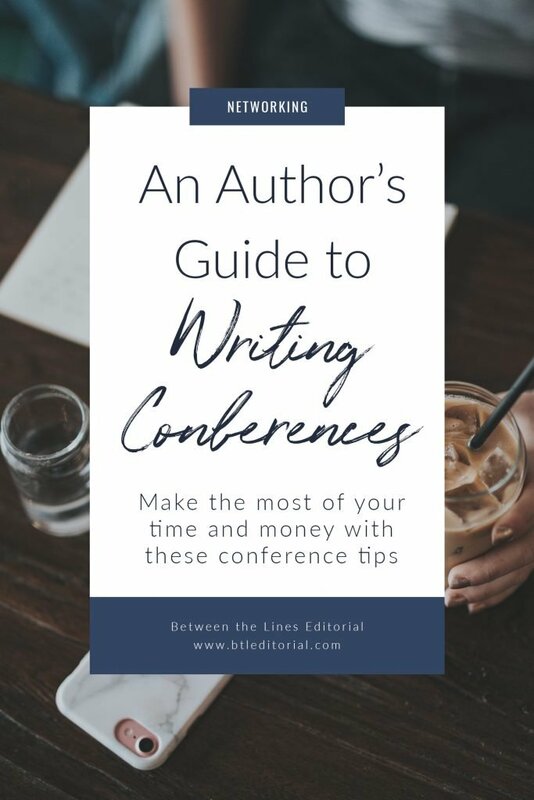 Here are my top tips for making the most of a writing conference. Writing conferences aren’t all organized the same way, and sometimes they’ve got nifty other titles attached to them. For example, last fall I attended YALL Fest in Charlston, SC. That definitely doesn’t sound like a writing conference! It was part book festival, part conference, and had tons of great panels and opportunities to learn. Last summer, I attended the AJC Decatur Book Festival in Atlanta, GA, and that was the same–part book festival and part conference. Even RavenCon isn’t strictly a writing conference! It’s for sci-fi and fantasy enthusiasts of all kinds, but the programming is heavily geared towards writers, editors, etc. 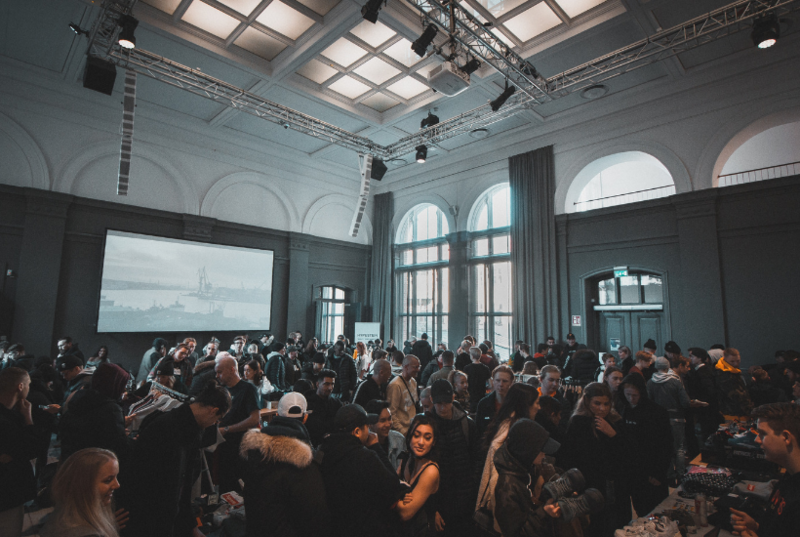 Look at all of your options and not just ‘conferences.’ Look for an event geared towards your genre of choice–so you get the most targeted learning and networking opportunities–and one that has panels and workshops. As long as it’s got those key components, the official title probably doesn’t matter as much. If you’re like me, you may have to travel to get to writing conferences. RavenCon is a couple of hours away from Raleigh–where I live–so I’ll be staying in the conference center’s hotel. 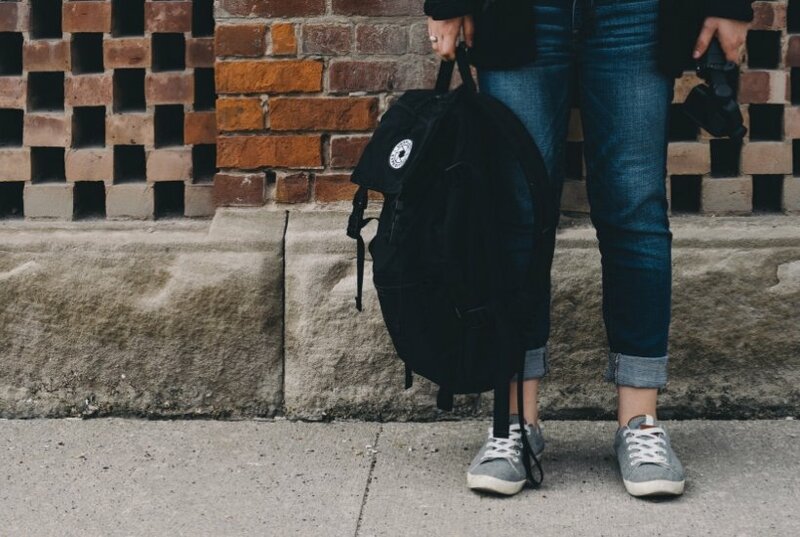 Whether you’re traveling or not, there are some things you should definitely bring to your conference with you. Always bring something to take notes! 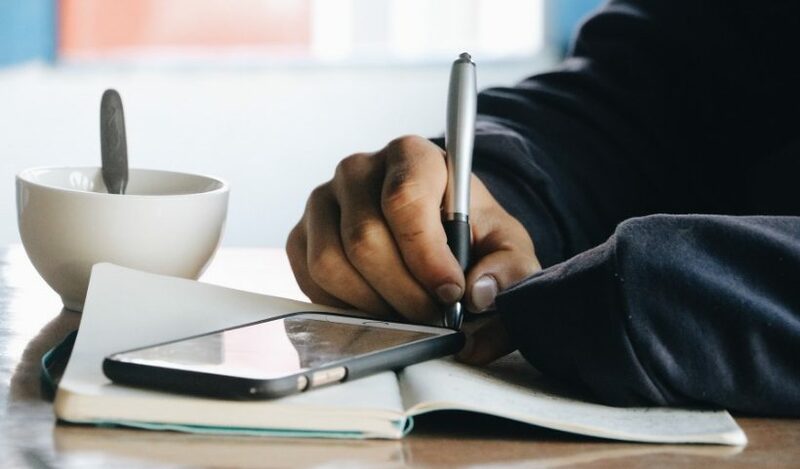 I prefer to take notes by hand, but if you like to use your laptop or tablet, that works too. You’ll be glad you’ve taken notes when you get home and want to revisit everything you learned. Don’t forget a sturdy bag, too! Conferences are all-day events, and a good bag will make the day easier and more convenient for you. It’s a great place to keep your laptop or notebook, and you can also carry your wallet, business cards, etc. Conferences also tend to have a lot of free swag and other things to buy, so a good bag will go a long way! Speaking of business cards, consider bringing some with you so you can stay connected with the people you meet. 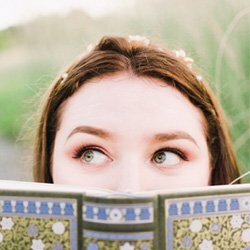 If you don’t have business cards or don’t have time to get them printed, make sure to swap social media handles with the writers, editors, and other publishing professionals you meet! As far as what you should wear, some conferences have dress codes and some don’t. I always err on the side of business casual, even when I’m presenting. Look clean, tidy, and approachable, but don’t feel like you have to show up in a suit and tie to be taken seriously. The best thing about conferences is all of the panels and workshops available. Because there’s so much to learn, choosing which panels to attend can be tough. Conferences typically post the schedule online and provide you with a schedule when you check in. Go through the schedule and compare the available events to see what piques your interest the most. You’ll get the most benefit out of attending the panels and workshops that cover topics you want/need to learn more about. For example, if you find your character development needs some work, look for the panels or workshops that cover that! And if you need (or want) to learn more about worldbuilding, see if any workshops discuss it or have a Q&A with an author on said topic. 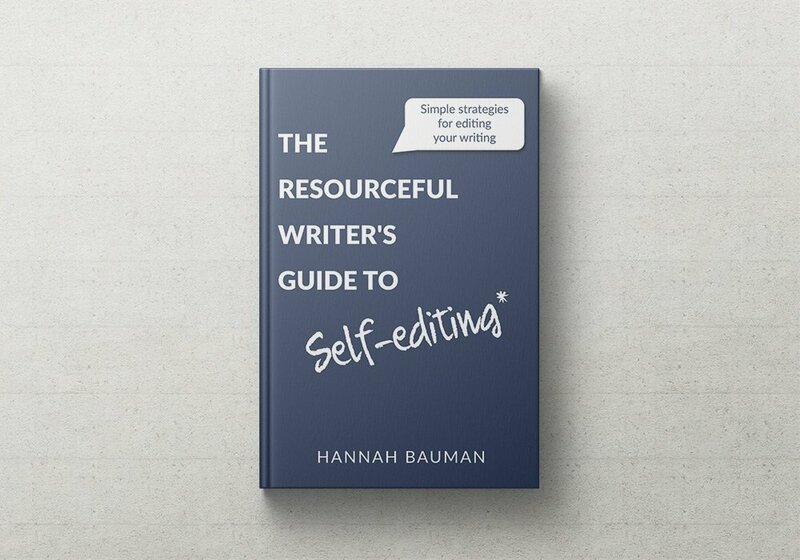 If you want to take part in a writing workshop, you might consider bringing your current work in progress to either receive feedback from editors or to make notes in the document about what you need to go home and work on. While it’s important to get the most educational benefit you can from the panels and workshops you attend, it’s also worthwhile to attend the events you’re super passionate about. You never know what new tips, tricks, and insights you might gain no matter how experienced you are. Conferences can pass by in a blur, especially if you’re hopping from one event to the next. If you want to make the most out of your time at the conference, take plenty of notes! I know I already told you to bring a notebook, but this one bears repeating. It might seem obvious, but I see so many people not taking any notes during panels and workshops, and I don’t know how they keep all of that information in their heads. Keeping notes allows you to revisit the lessons you learn in the future. I can’t tell you how many times I’ve looked back at notes from the last few conferences I’ve attended. They’re lifesavers! While learning the technical side of the craft is important during conferences, it’s also important to network with other publishing professionals you meet. As an introvert, I struggle with putting myself out there at conferences. I get it! It’s easy to say you’re going to socialize and find yourself not knowing what to say when you do approach someone. But… what’s the point of attending if you aren’t going to meet at least a few people in your industry? Don’t be afraid to strike up conversations with other attendees. 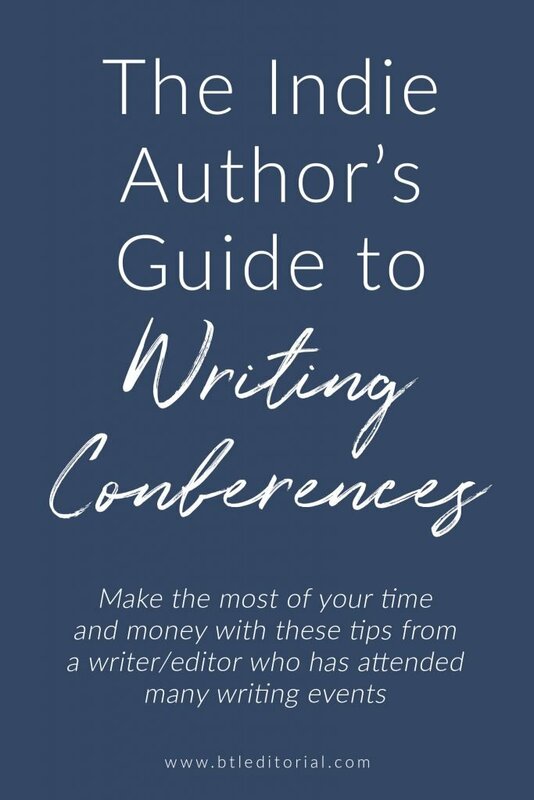 After all, everyone at the conference is there for the same reason as you–because they’re writers and love all things writing! You never know who you might meet and what connections you might make. Besides, I bet most of them are just as nervous or introverted! Networking is hard, and people will be glad you made the first move. If you’re interested in attending a writing conference, check out this AWP directory of writing conferences and events all over the world. If you have any questions in the meantime, feel free to leave a comment, reach out on social media, or email me at hannah@btleditorial.com.